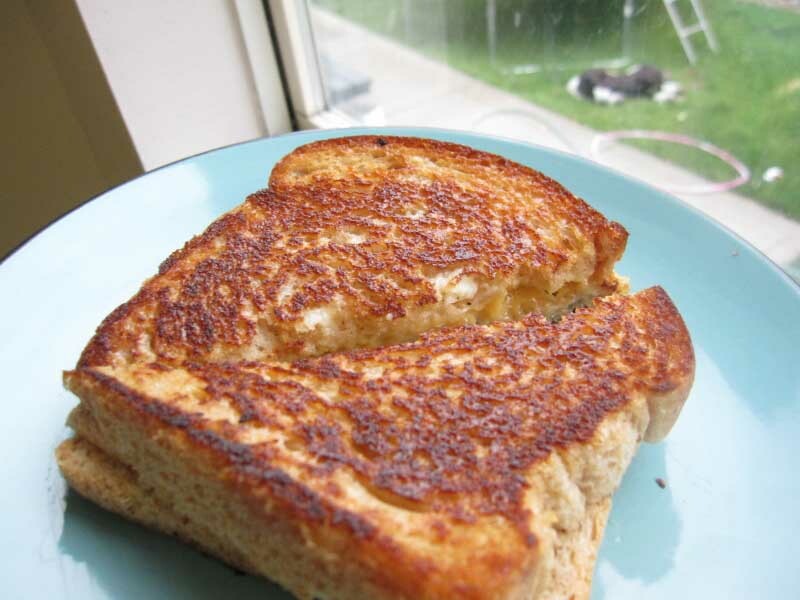 Grilled cheese is truly one of the easiest foods in the entire world to make. Just throw together some bread and cheese, toss the sandwich in a frying pan, and you’ve got yourself a grilled cheese. 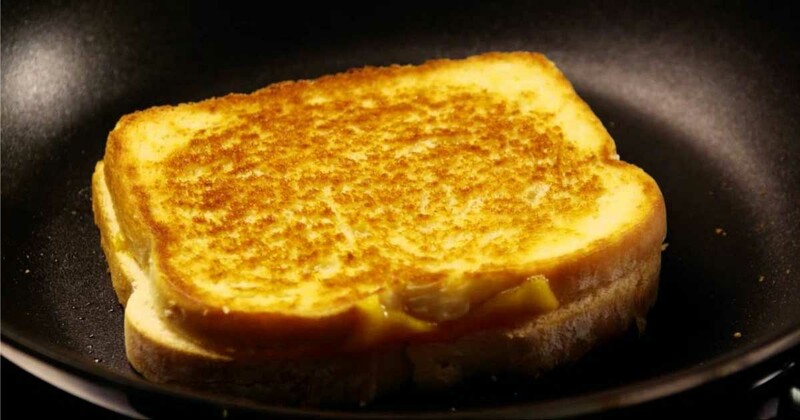 Although there’s nothing wrong with making grilled cheese as quickly and easily as possible, the tip we’re about the share with you will make your next grilled cheese sandwich about 100 times more delicious. 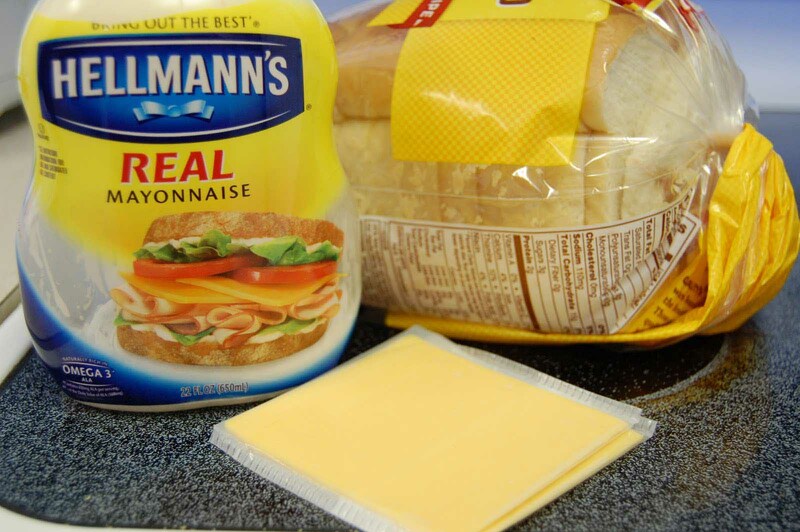 According to Pure Wow, you should be using mayonnaise, not butter on your grilled cheese. All you need to do is set a non-stick pan over low heat. Instead of buttering the outside pieces of bread, spread an even layer of mayonnaise over them. Let the bread cook until it turns a golden brown, then flip the sandwich and repeat with the other side. So, what difference does the mayonnaise make? Firstly, mayo spreads far more easily than butter does. This is especially helpful when you’re spreading on a softer bread, so as to not have it crumble and tear. Secondly, mayo has a higher smoke point, meaning it won’t burn as easily as butter does. And lastly, the oil and egg found in mayo causes the bread to brown nicely and gives the crust a creamy flavor. Now that you know this simple yet game-changing tip, your grilled cheese sandwiches are about to become your family’s favorite meal!